Garlic and lime for your nails? Who knew?! I didn't until I tried Probelle Touch N' Grow Nail Hardener. 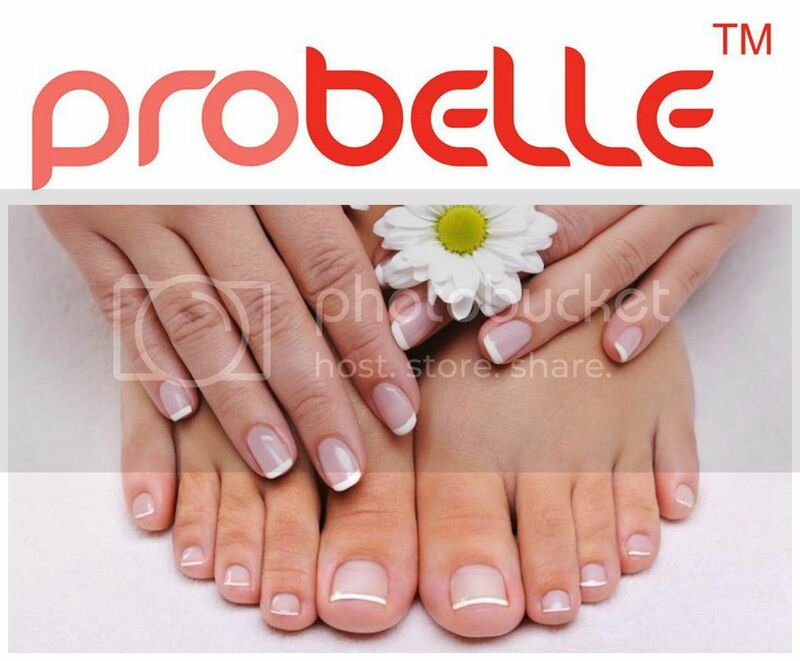 Probelle is an innovative, restorative base nail polish that uses a two-step system to cure, grow and repair nails to a healthier state. Don't worry! You won't smell like garlic. The Touch N' Grow original formula cures and strengthens nails while the Touch N' Grow Plus maintains healthy nails. The Touch N' Grow Plus incorporates garlic and lime which have been proven to prevent nails from discoloration and bacteria growth caused by prolonged nail polish wear. Probelle also acts as a durable base coat to give that manicured look for less. If you want to cure, repair, and restore your damaged nails, here is what you do. Use Touch N' Grow Nail Hardener for 2-4 weeks. This will prevent and correct thin nails that are breaking and cracking by forming a protective barrier on the nail. Next, you continue your treatment with Touch N' Grow PLUS Nail Hardener. With special elements extracted from garlic, not only does this amazing formula harden and grows the nail, it also protects against fungus. Along with garlic, lime is a key additive to maintain hardness and growth while restoring the whiteness of the nail. With a regular manicure, use your nails will continue to grow and maintain a healthy state. The system is a no-brainer. It is easy to use. It even acts as a durable base coat to give that manicured look for less. It actually works! I am someone who always has manicured nails. Therefore, my nails have suffered discoloration, along with cracking. I have noticed that my nails are stronger and they are back to a lovely white with no polish! 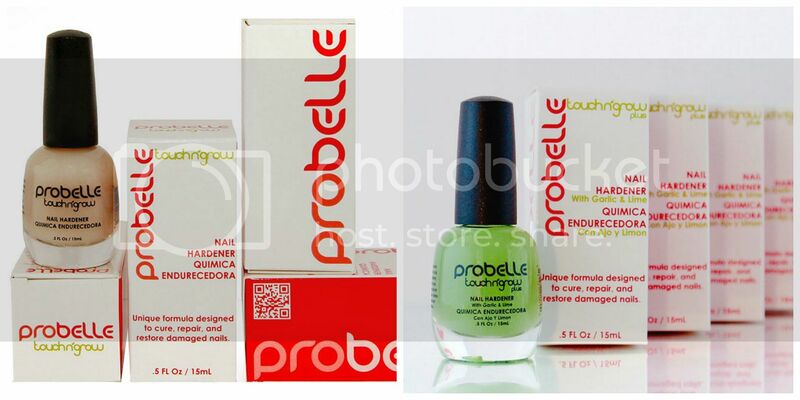 Give Probelle a try and restore your nails to a healthier state! Connect :: You can find Probelle on their website. You can also keep up with them on Facebook and Twitter. Buy It :: You can purchase the Probelle Touch N' Grow Duo for $26. 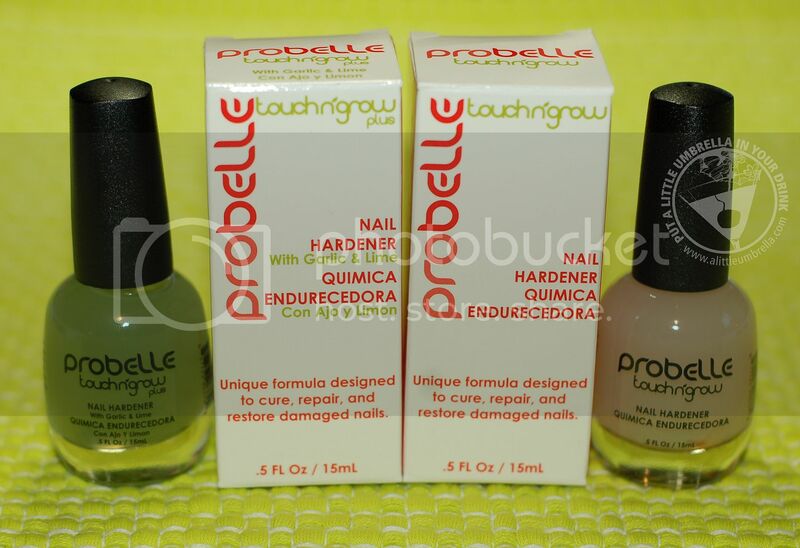 The Probelle Touch N' Grow Nail Hardener and the Probelle Touch N' Grow PLUS Nail Hardener may also be purchased separately for $14 each.